NextGen is growing and needs talented professionals. We provide technology and support to the Space, Cyber, Intelligence and Electronic Warfare domains. 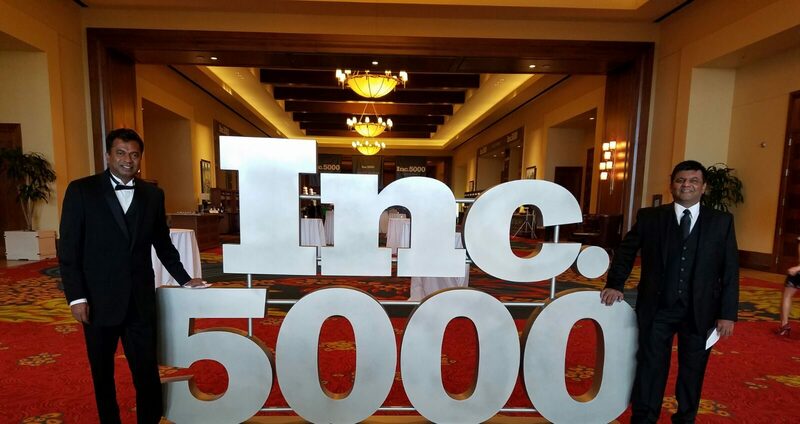 NextGen Federal Systems joins Inc. 500’s list of fastest growing companies.